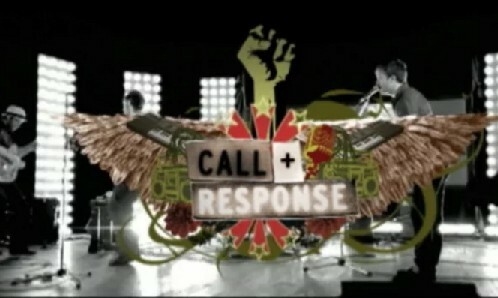 Justin Dillon, CEO of Made in a Free World, directed the film “CALL+RESPONSE” and released it nationally into theaters. The film has become one of the most important devices in spurring the modern-day abolitionist movement and has been screened in every kind of room imaginable, from the the Linwood Dunn Academy Theater in Los Angeles, to nightclubs in Bangkok. The film features Grammy winning artists, politicians, journalists, celebrities and activists heralding the call for the end of slavery.